There were only a few flowers that I only knew at that time. 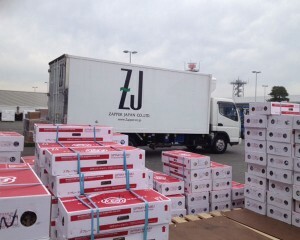 Since its establishment in 1992, Zapper Japan has been importing fresh cut flowers and horticultural material from across the world. Our business of importing flower has begun from Malaysia in the 90s. After 8years of working as a police officer, I left a job and decided to move in Malaysia to start the new life by importing flower. When I looked back the time, I knew nothing about flowers but only quite a few kinds of flowers such as chrysanthemum, rose and carnation as a basic knowledge. I was even shocked to know that there are different types of pink varieties in rose when farmers showed me. With that much basic knowledge, I had no clue whether it is good quality or not. Competing in Flower Industry since 1992. Since I was practicing Judo from my childhood, I have been familiar with Judo skills. Therefore, I often thought that I would like to understand about flowers like I fully explain the benefit of Judo skill. After studying about flowers, I arranged 3000stems of rose from Malaysia as the first shipment and began to increase the quantity and expand the products such as foliage and Orchid little by little. 1992 is the year that it collapsed the bubble economy. 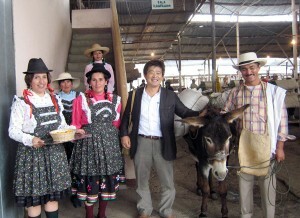 In flower industry, we hardly hear that “this year is better than the last year”. Under stringent circumstance, how Zapper Japan could continue the business might be a God leading us chances and opportunities to meet people giving us supports. We sincerely appreciate your warm support and cooperation. We will work for expanding flower industry with efforts of our staff members. 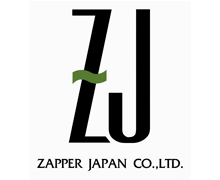 Moreover, with our management principle “Enrich Your Life with the Flowers We Deliver” Zapper Japan promise to provide high quality flowers from across the world. We aim for further growth with the belief that development of Zapper Japan must contribute to benefit for valued customers.